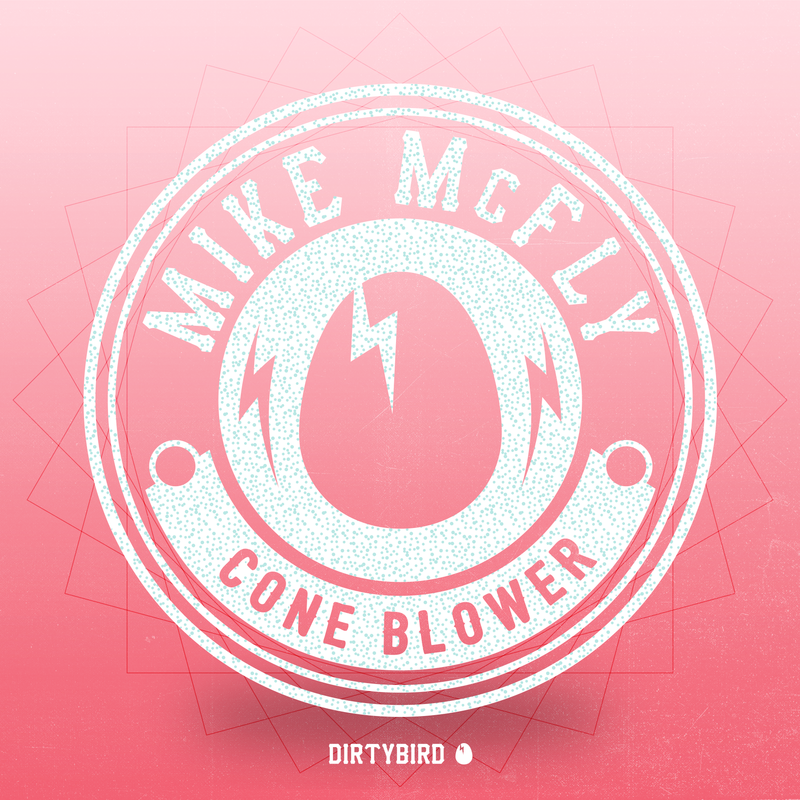 [BIRDFEED EXCLUSIVE] This week's Birdfeed exclusive comes from the Netherland's Mike Mcfly. I've been making music, on and off for over a decade. I started with French House believe it or not, switched to hiphop for a while, and since a year or two, I have been solely concentrating on making bass and tech house tracks. I've always been an in the box kind of guy, so Ableton Live, a lot of stock plugins and a bunch of VSTis, such as Massive, Sylenth and Serum do just fine for me. I first discovered Dirtybird through Kill Frenzy actually, I was so infatuated with his record "All Night Long", that I had to find more of this stuff. I had known about Claude VonStroke and Justin Martin for a while, but for some reason I never dug into the label until I heard that record. Of course the back catalog was like discovering a big old chest of gold. It really inspired me to go down this route. I would love to work with Claude one day. When I listen to his productions, I am in awe of how he always seems to make the right decisions. To not overcomplicate things, but keep it super interesting and put out the vibes. He looks like a fun guy to be around as well. Well the whole Dirtybird crew does actually! That's a tough one! I know "Into The Wild" really speaks to me, particularly when I am feeling melancholy. The main character is on this epic journey to see what really matters (at least to him), and I guess that does apply to me as well. I've not been to many actually. I think only one, when I was like 11, my mom took me to a Backstreet Boys concert for some reason haha. I guess I was a big fan of them back in the day? What ever happened to those guys? I'd go back to when I was about sixteen and share this quote of Jim Carrey with myself. "You can fail at what you don't want, so you might as well take a chance on doing what you love." Or is that a little too self important? I don't know honestly, I guess an eagle, as I want to soar and fly one day! A lot. I set my goals on releasing a record with you guys for a long time now, and I am so glad I did. For me personally, to get the tap from you guys, felt really good, because you guys have incredible taste in music, and I dig practically every record you put out. Getting wonderful confirmation meant for me, that what I am doing is, well, justified.